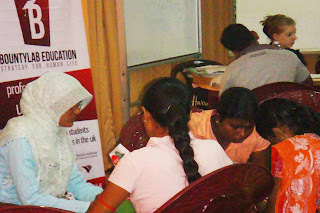 Kalmunai.Com: Bountylab Education opened their Eastern Province Branch at Sainthamaruthu. 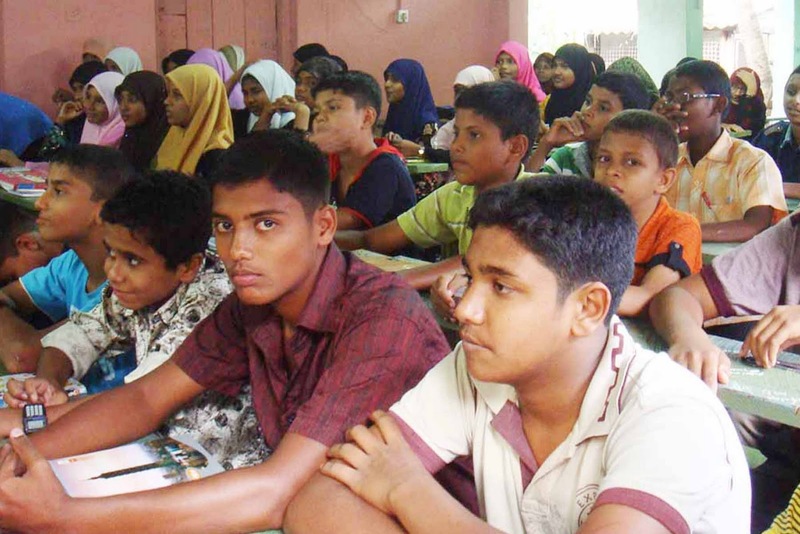 Bountylab Education opened their Eastern Province Branch at Sainthamaruthu. The representative of ECollege London, Birmingham Graduate School, British Institute of Technology & Ecommerce, London School of Management Education, City of London Academy West George College and Bountylab Education Program Coordinator Miss.Pillai ,Sainthamaruthu Learnium Institute Director Mr.T.M.Rifai were Participated.